Pupils could consider what constitutes ‘Europe’ and think about the differences between the geographical (or indeed historical) concept of Europe compared to membership of the European Union and the European broadcasting union. Pupils could be given a list of countries in the language they are learning and match them to the English (or simply work out what the English is)/plot where the countries are on a map and/or create a venn diagram showing how the various countries relate to the different concepts of ‘Europe’. 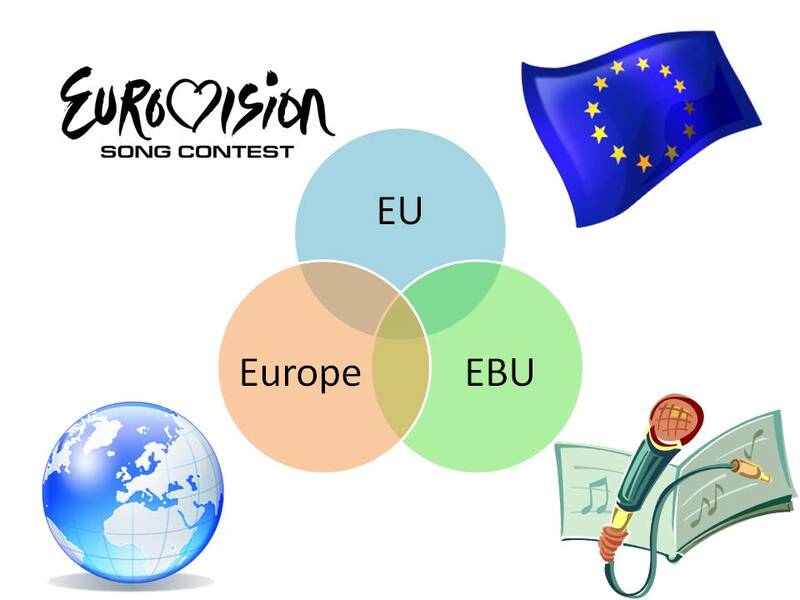 Pupils could practise their reading skills and using numbers in the target language by doing a quiz on Eurovision facts and figures. The example in this presentation is in French but could be easily adapted to other languages. Pupils could listen to short extracts from some of the songs and have a Group Talk type discussion about the songs/music/video they like and why. The Eurovision site has links to all the songs, including videos. Those are ideas for activities that could be used year after year at Eurovision song contest time. Then of course, there are the songs themselves. Increasingly there are fewer and fewer entries where the contestants are singing in their own language (or at least in the languages most commonly taught in the UK classroom). A cursory glance through this year’s songs reveal that the Belgian, German, Austrian and Swiss entries are all sung in English. Comprehension work on the lyrics – what words do pupils already know, what can they work out from the context and other clues etc. The lyrics are actually fairly straightforward and can be found on the Eurovision site here. Using the lyrics to do some grammar work, especially the use of the present tense. Taking screenshots of the video to describe appearance – there are some pretty wacky hairstyles! Using the lyrics to get pupils to think about their values in life and what other simple things someone might wish for, such as love, friends, happiness or health. Pupils could be given a list of things to rank in order of importance and say why. They could also be shown pictures of people in different situations; they have to imagine what these people would say that they would wish for. Finally, for pupils learning Spanish there is Ruth Lorenzo’s Dancing in the Rain which uses a mix of Spanish and English – the lyrics can be found in a link from here. Water, water everywhere is the theme of this year’s National Poetry day, an annual “nationwide celebration of poetry for everyone everywhere”. It falls on the first Thursday in October which this year just happens to coincide with Germany’s National day, or Tag der deutschen Einheit, on October 3rd. When I was learning German (many moons ago!) both my grandmothers, a maths and art teacher respectively, took great delight in showing me what German they knew by reciting a German poem – Die Lorelei by Heinrich Heine. I’m sure that the reason that they could remember it word perfect years after first coming across the poem was due to the repetition of sounds, rhymes and rhythms. They may even have heard and learnt the words set to music. If so that too would have helped to fix the words in their mind. Of course is the weather is not so good on National Poetry day maybe a rain inspired poem might fit the bill rather better? Having got into the theme of water poetry I had a look for French as well. For younger and beginner learners of French how about this poem entitled La Mer by Paul Fort? Paul Eluard’s poem Poisson is also quite accessible. A wider collection of water themed or inspired poems can be found here as well as this anthology put together by a class from Grenoble. 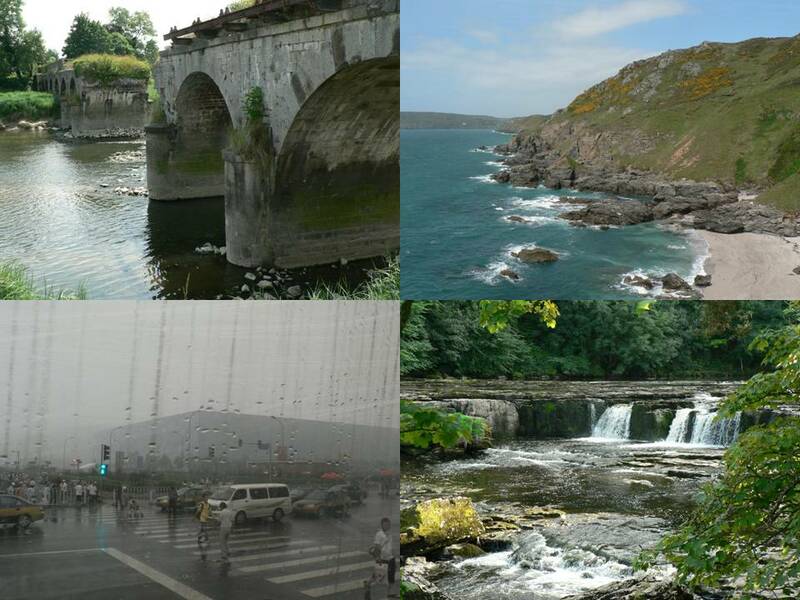 Finally I found some examples of water inspired poems written by French school children. Did you know that Regional TV programmes are the second most popular type of TV programme that Germans like to watch? In the number one slot come news programmes with sport at number 3. Crime and detective series are number 4 followed by programmes about politics and economics. 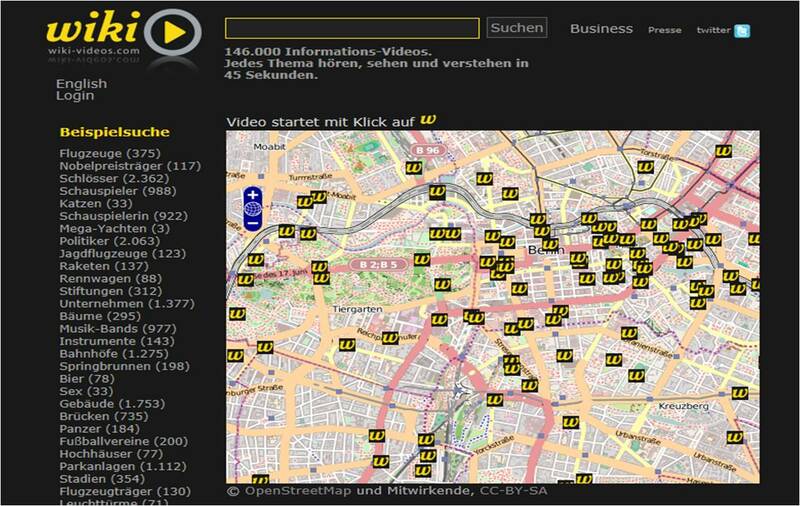 All this is according to the statistics put out by Statista.de and comes from a section entitled Toplisten. This section of the website includes picture galleries of favourite snacks (fruit and raw food comes in at number 1), the most annoying things that women say (! ), the actual most watched TV programmes in Germany, what Germans like to do in their free time and the most popular uses of a mobile phone amongst other things. For giving a cultural angle to whatever topic is being studied. In a Group talk type speaking scenario; if pupils have been learning the vocabulary for food and snacks they could be shown pictures of Germans’ favourite snacks and ask to speculate which they think comes top and why and compare it to their own favourites. As a comparison to the results of surveys that they carry out in the classroom. The short text that accompanies the pictures in the “Top lists” mentioned above could be used for introducing language and/or helping pupils develop strategies for working out the meaning of new words. This website also has infographics which are ideal for use with KS5 classes, although some like this one on fast food could easily be used at KS3 and KS4 as well. Sites that have statistics relating to France include Statistique publique and Insee, although neither of these present the information in quite such a user friendly way as Statista.de…. The last week of the Summer holidays will have seen many teachers beavering away at preparations for the start of the new school year. It’s very easy once we’re back into the swing of things to lose sight of the bigger picture so taking a moment or two in this final week to pause and consider some of the wider issues concerning the future of languages and language teaching could be no bad thing. There are currently a number of consultations going on which are due to end within the next few weeks; this means that time is running out if we want to have our say. The first is a survey run by Ofqual on A level reform which runs until September 11th. Ofqual has published a consultation document on its proposals which include changes to assessment as well as to the content and structure of A levels. Amongst other things Ofqual is proposing an end to the January series of exams and a limit on the number of resits that can be taken to one; this will be with effect from September 2013. They are then looking for revised content for some “priority” subjects to be taught as from September 2014; languages are included in a group of subjects that could form part of the initial phase of reforming the content of what is to be taught. A summary of the proposed timetable of reform is in paragraph 82 of the consultation document. The questions to which Ofqual are seeking responses are listed at the end of this document, and the means of responding are here. Secondly there are just 4 weeks left to make your views known on the government’s proposals for making languages compulsory at KS2. The consultation document can be downloaded from the DfE website as can be the response form. Alternatively responses can be sent to the Association for Language learning who will collate responses that have been sent to consultation@all-languages.org.uk by September 14th. Finally there is an online petition to OCR in support of retaining a broad spectrum of languages that are accredited under the Asset languages scheme. 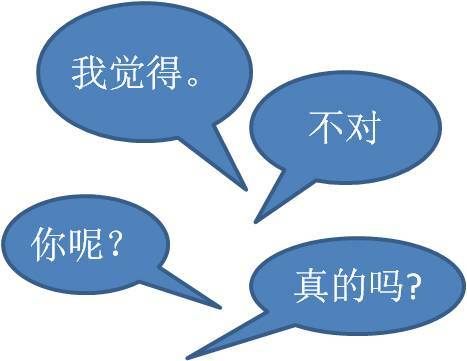 At present OCR is planning to offer Asset languages qualification in just French, German, Spanish, Italian and Chinese from 2014; this represents a cut from the current of offer of 25 languages (many of which are community languages) and is OCR’s response to government policy that does not recognise an Asset language qualification as part of the Ebacc. Finally, Speak to the Future is THE campaign for languages and has a whole host of resources which can be used to make the case for and promote languages and language learning – could be useful in the lead up to the European Day of Languages on September 26th. There is also the opportunity to show support for this campaign. You are currently browsing the archives for the KS5 category.